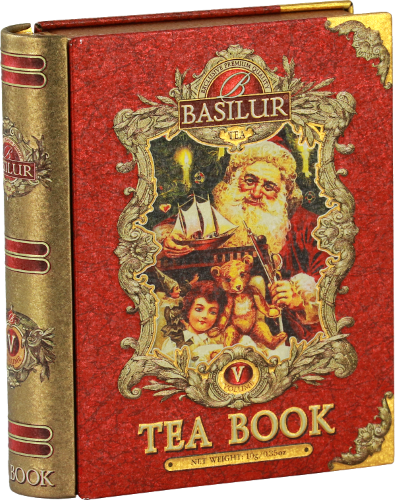 Basilur celebrates a White Christmas by presenting this Tea Book specially designed to be enjoyed in this festive season. 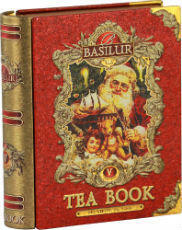 A tea which is meant for giving, sharing and to dream by the fire of a Winter Wonderland. 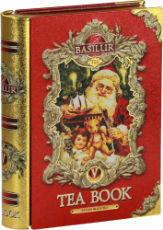 A perfect gift to share the joys of Christmas.